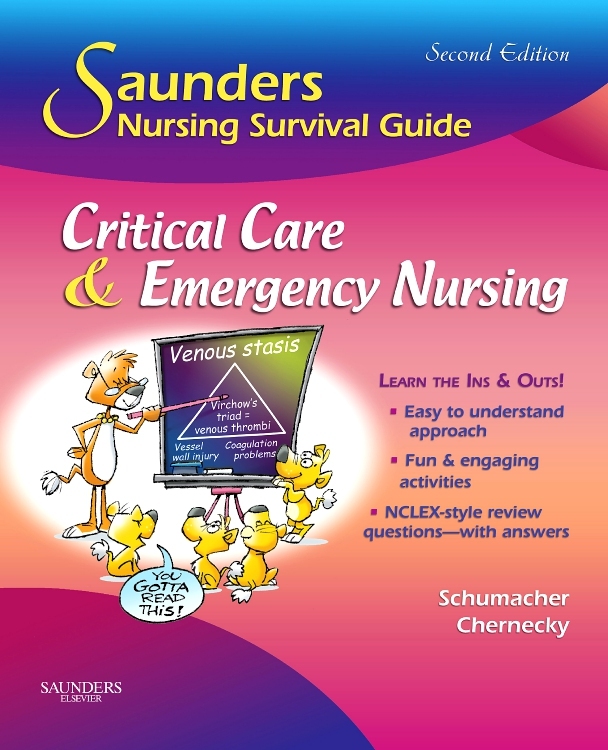 Start here to master the concepts, procedures, and technology of critical care nursing! 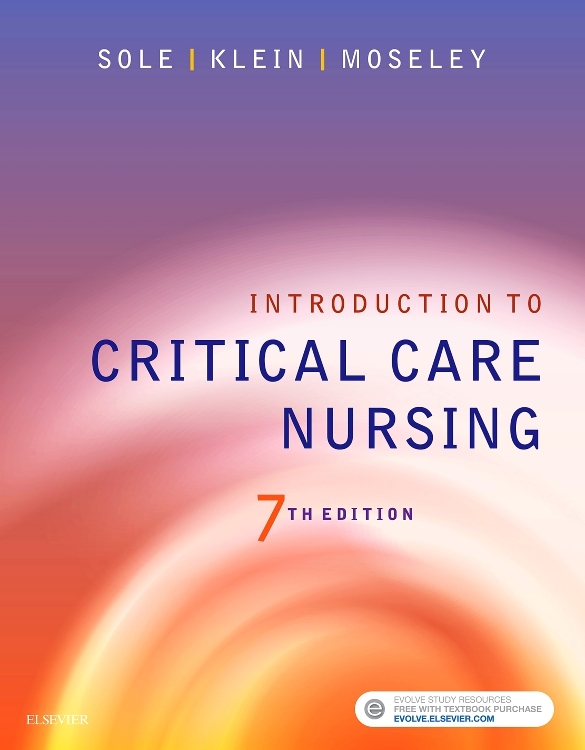 Introduction to Critical Care Nursing, 7th Edition helps you provide safe, effective, patient-centered care in a variety of critical care settings. 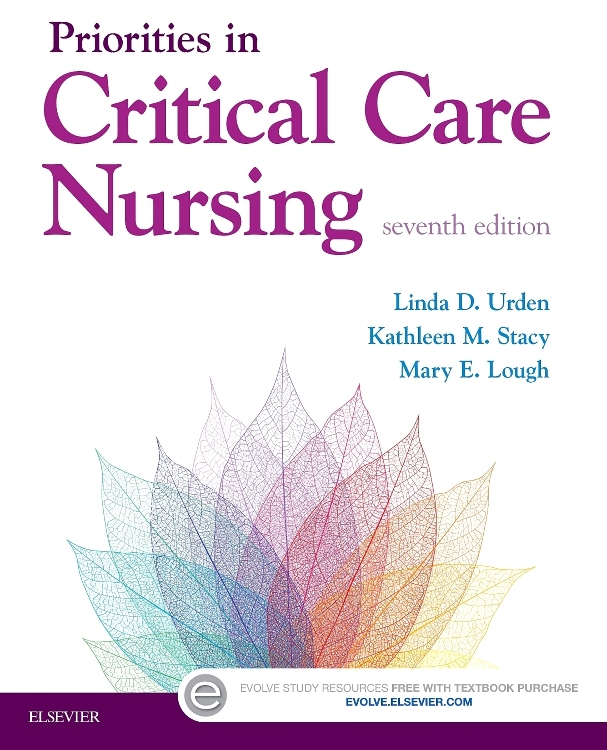 Evidence-based coverage of critical care nursing skills includes realistic case studies and incorporates the latest advances in critical care. 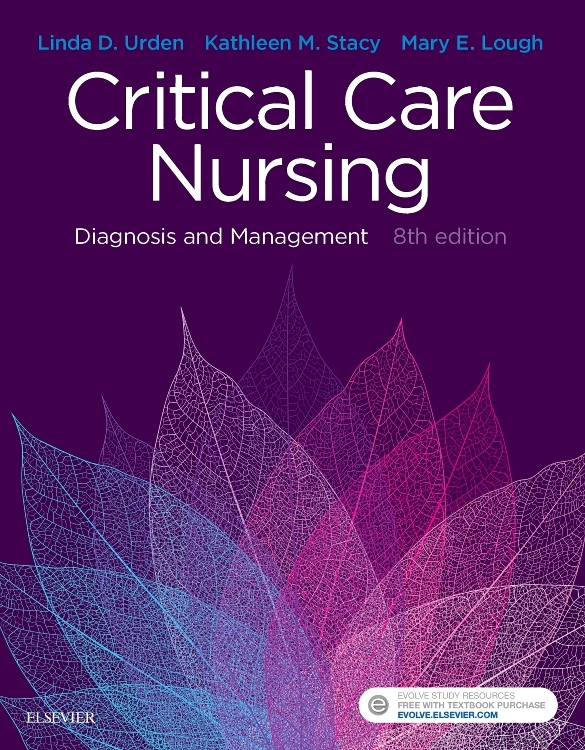 Disorders are conveniently organized by body system or special situation, and every nursing management chapter includes quick-reference collaborative plans of care. 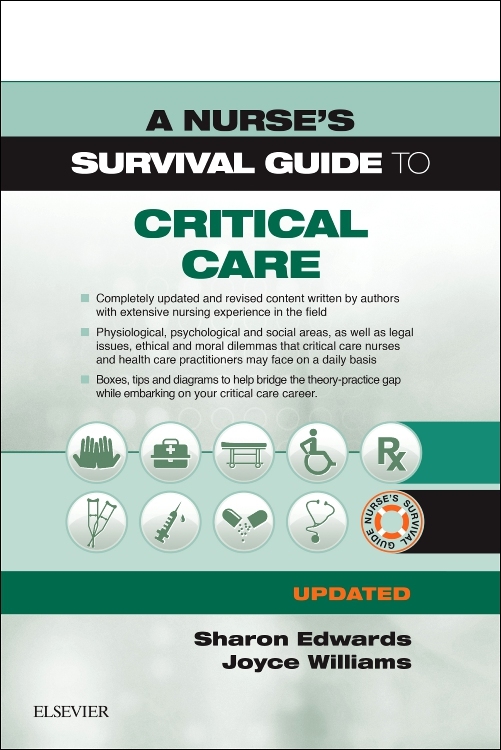 Written by Mary Lou Sole, Deborah G. Klein, and Marthe J. Moseley — all critical care nursing instructors and Clinical Nurse Specialists — this clear, concise text helps you succeed in today’s highly complex critical care environment. 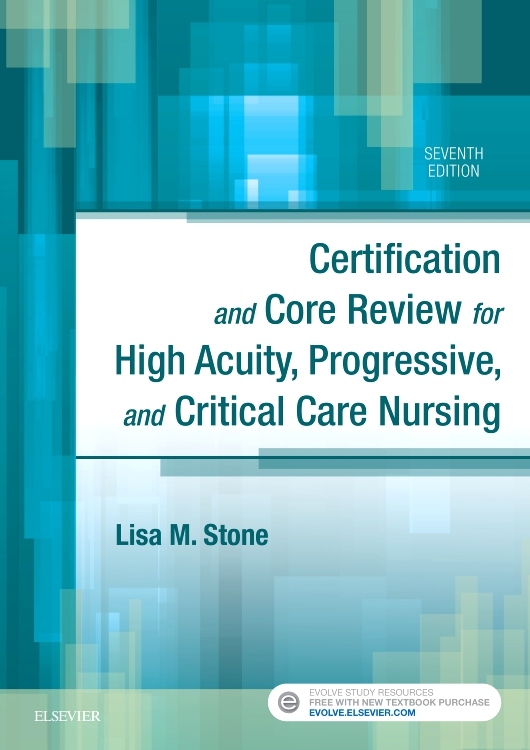 An emphasis on QSEN competencies enables you to gain the knowledge, skills, and attitudes needed to provide safe, high-quality health care in a variety of high acuity, progressive, and critical care settings. Evidence-Based Practice boxes illustrate how research evidence is used to address problems in patient care and includes nursing implications plus AACN’s new system for Levels of Evidence: A, B, C, D, E, and M.
Case studies challenge you to apply concepts to the real world, testing your critical thinking skills by asking questions about patient-specific cases with lab results. Nursing Care Plans prepare you for clinical practice by describing patient diagnoses and/or problems, patient outcomes, and nursing assessments and interventions with rationales. Nearly 400 full-color photographs and illustrations visually clarify key concepts for better understanding. Clinical Alerts highlight potential problems and concerns, to improve patient safety and clinical care. Laboratory Alerts emphasize the importance of laboratory test results to critical care nursing. Pharmacology tables show the actions/usages, indications, dosages/routes, side effects, and nursing implications of drugs commonly used in high acuity, progressive, and critical care settings. NEW! 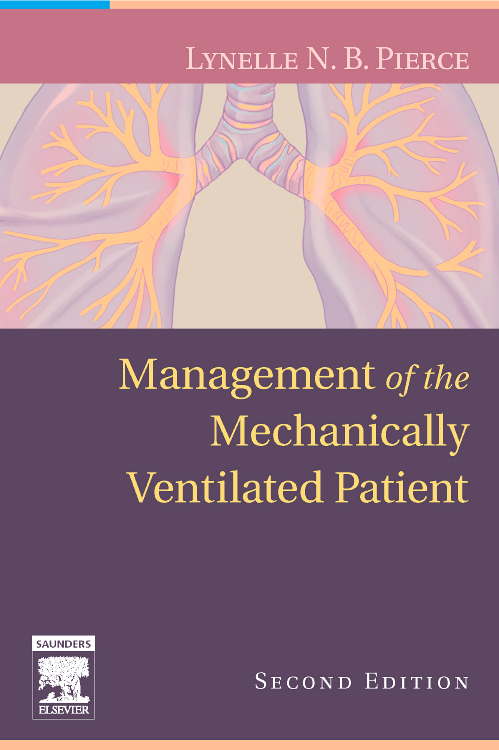 UPDATED content is included throughout, especially in topics such as nutrition, feeding tube connectors, the new PAD guidelines for pain management, Rapid Response Teams, sepsis guidelines, and valvular disorders and TAVR. NEW! 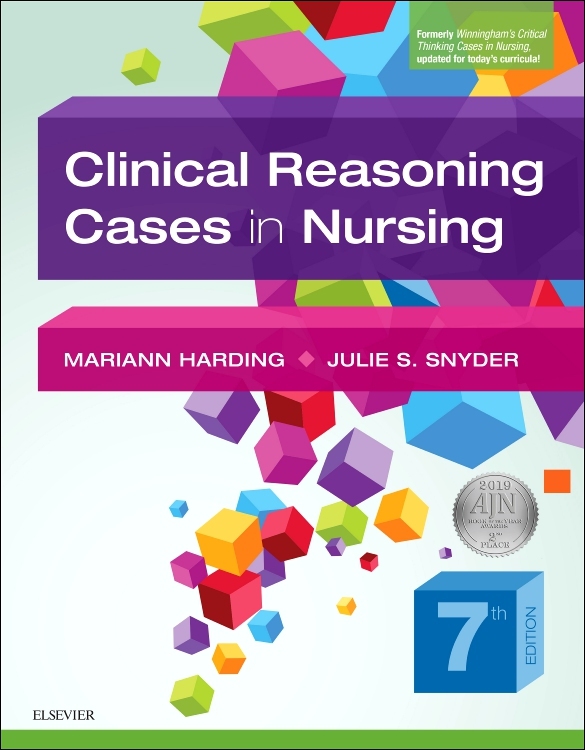 Critical Reasoning Activities are interspersed throughout the text, to better promote development of clinical nursing judgment. NEW! 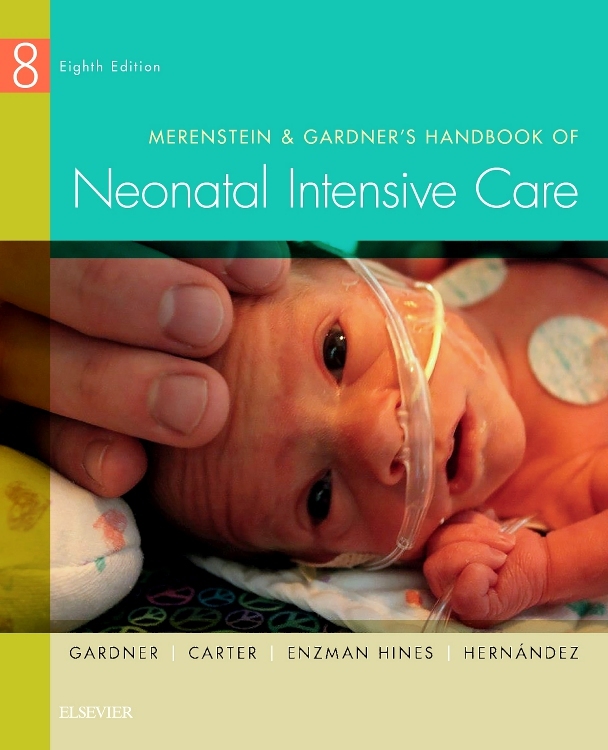 Universal Collaborative Care Plan for the Critically Ill Patient addresses important aspects of collaborative/interprofessional care that apply to virtually all critically ill patients. NEW! Increased coverage of infection control addresses the QSEN safety competency and helps provide patient protection against the growing threat of drug-resistant infections. NEW! Coverage of cardiac assistive devices includes ECMO and other small, portable, bedside cardiac assistive devices. NEW! 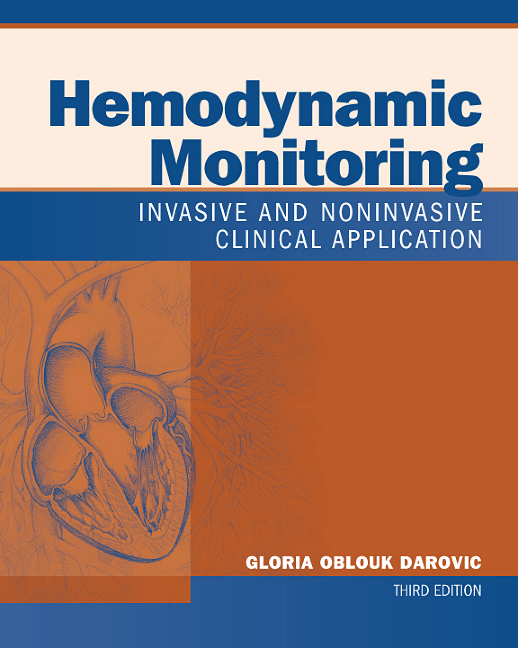 Refocused hemodynamic monitoring content emphasizes the noninvasive methods of hemodynamic monitoring that are becoming more prominent. NEW! Increased coverage of palliative care supports the book's strong focus on end-of-life care. 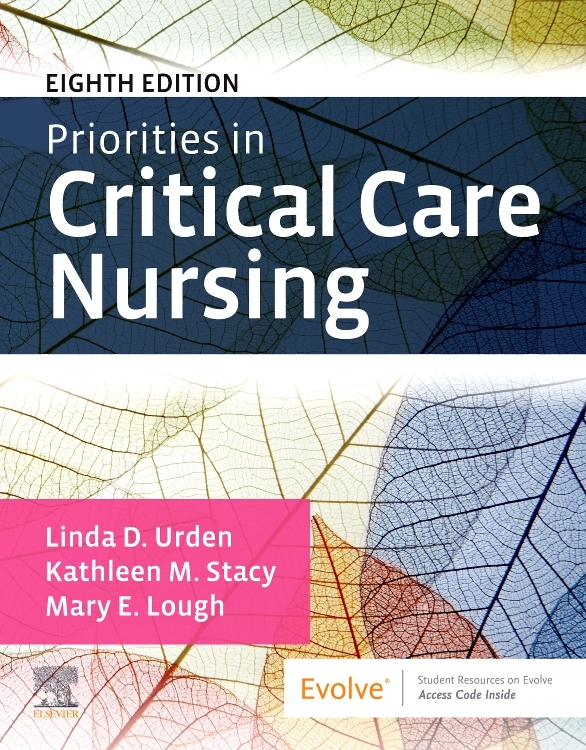 Revised Organ Donation chapter is refocused to help nurses provide holistic care to families facing difficult end-of-life choices regarding organ donation, rather than on the details of transplantation procedures. 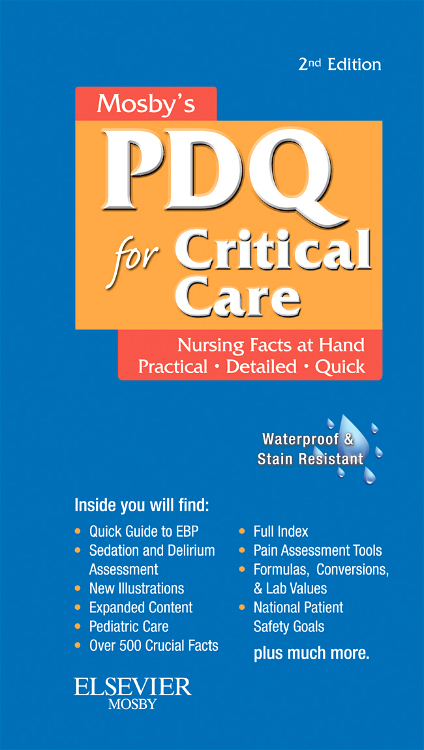 NEW Patient Problems focus shifts the book’s emphasis from nursing diagnoses to the interprofessional care of patient problems.